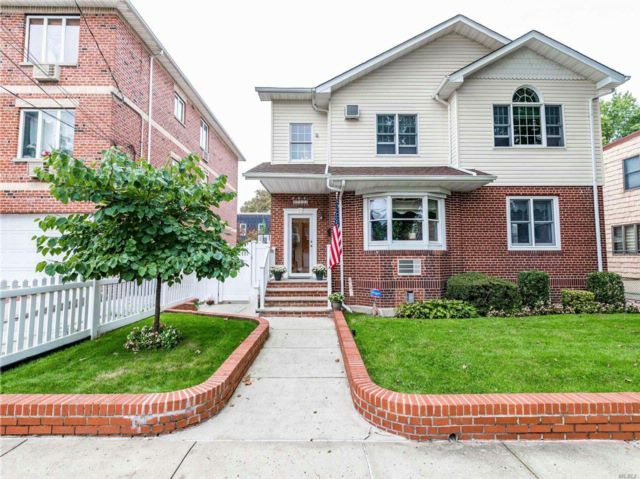 This detached home is Middle Village’s House of the Week. The house sits on a 55×90 lot and features six bedrooms in addition to three full bathrooms. While the house was built in 1945, it was renovated in 2007. There are hardwood floors throughout, plenty of closet space, a beautiful den, a finished basement with gas fireplace and an above ground pool. The property is listed by Eliot Hill Realty for $1,698,000.